Who would have guessed that uploading ten of thousands of caster products to a website would take time? Since we obviously don't have all Shepherd Caster products listed on our site, we have a PDF of the Shepherd Caster catalog available to view and/or download if you're looking for something specific. View the entire Shepherd Caster Catalog. If you have some sort of idea of what you are looking for, we have divvied up the catalog for you by series, too. Shepherd Regent Series catalog pages. Shepherd Monarch Series catalog pages. Shepherd Institutional Series catalog pages. Shepherd General Duty Series catalog pages. Shepherd 00 Series catalog pages. Shepherd BLS/BMS Series catalog pages. Shepherd BDS/BDR Series catalog pages. Shepherd Omega Series catalog pages. Shepherd RS/RT Total Lock Series catalog pages. Shepherd Eclipse Series catalog pages. Shepherd Optimus Series catalog pages. Shepherd Genesis Series catalog pages. Shepherd Next Generation Nylon Series catalog pages. Shepherd Ball Metal Tread Series catalog pages. Shepherd Ball Soft Tread Series catalog pages. Shepherd Baron Series catalog pages. Shepherd Softech/MRI Series catalog pages. Shepherd Ultima Series catalog pages. Shepherd Pacer Series catalog pages. Shepherd Source Series catalog pages. Shepherd Chair Caster Series catalog pages. Shepherd Twin-Med Grey catalog pages. Shepherd Genesis TW catalog pages. 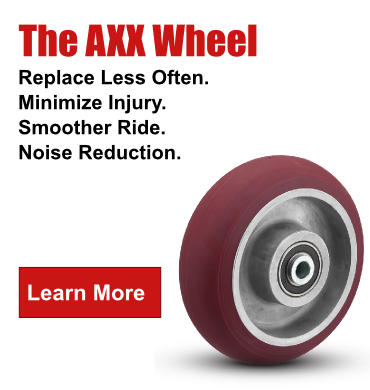 Shepherd GRX High Performance Series catalog pages. Shepherd Mighty-Mite Series catalog pages. 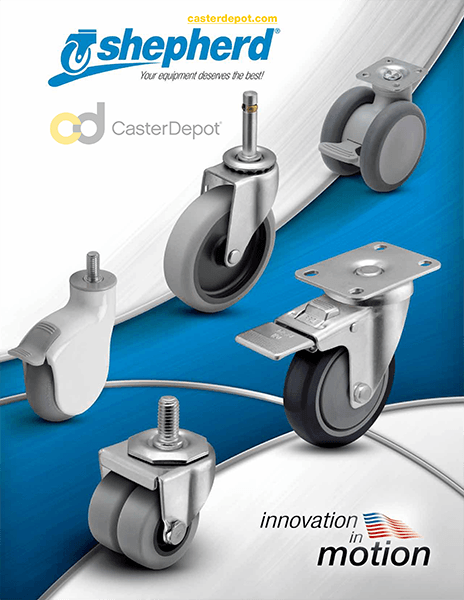 Shepherd Ladder, PDT and Self-Braking Chair Caster Series catalog pages. Shepherd Insert + Socket catalog pages.